We're a local, family farm exclusively serving Northern California with a variety of fresh, cage-free, organic eggs. Check out Cutest chick contest pictures! Hello, my name is Jonathan and this site is all about my family's organic, cage-free egg farm. We're a local, family farm exclusively serving Northern California with a variety of organic eggs. Our eggs are are always farm fresh because our hens are never more than a few hours from our customers. They say there's no food more versatile than the egg. That means we're learning new stuff all the time. Check our blog often to find out about what we're learning and doing as we grow on our farm. As one of the first certified organic egg producers in California, we've learned a lot over the last 16 years. 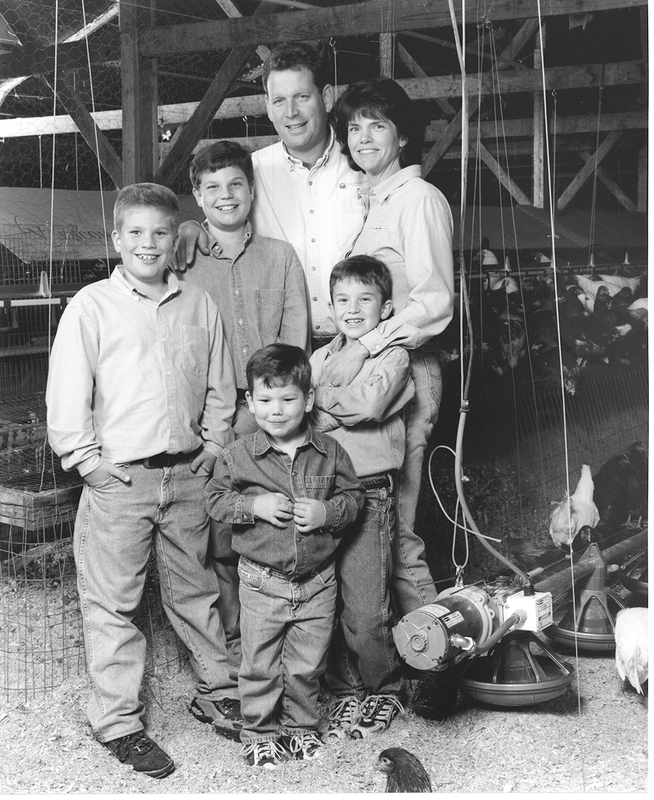 Learn about our rich history as proud, organic, family farmers. Since we're a family farm, we still like to do things the old fashioned way. We value your feedback so much that my mom takes the time to read the emails sent our way.